There is quite a few books out there, but finding the right ones can be difficult, having a large community helps us pick our members favourite ones that are currently available. 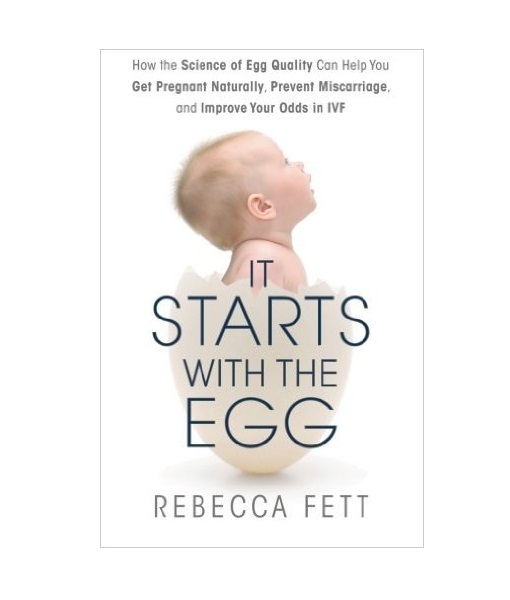 This Book emphasis on Egg quality being the single most important cause of age-related infertility, recurrent miscarriage, and failed IVF cycles. The solution is following their strategy of avoid toxin exposure, vitamins and supplements and following a nutritional plan that will boost your odds in falling pregnant faster. 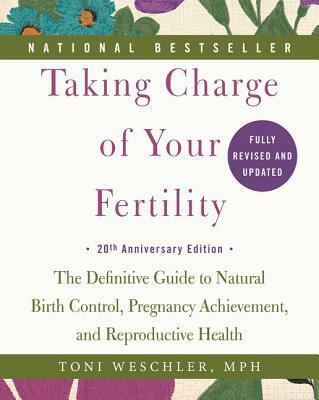 A must have book whether or not you’re conceiving with fresh sperm or frozen through the clinical pathway. They look at everything that causes fertility problems and recommend lifestyle changes, while look at some different approaches such as taking cough medicine and Acupuncture. 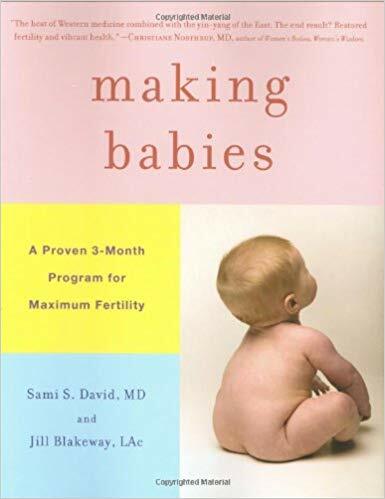 The Authors of this book claim that nearly half the people who utilize IVF never needed it in the first place had they just read this book.